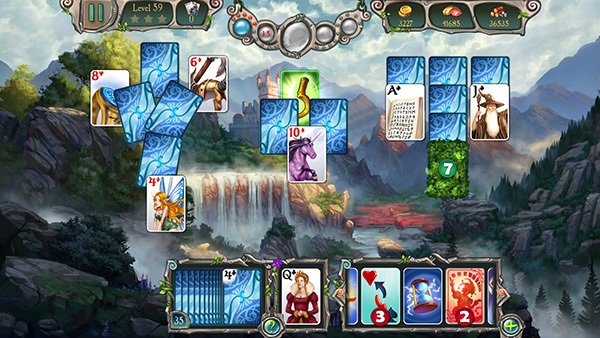 ← Sneak peak – Avalon Legends Solitaire 3! This entry was posted in Anawiki Games, Games, Our games, solitaire. Bookmark the permalink.